Shop for beautifully colored diamonds, without having to compromise on the size of the stone, in one of the largest online collections of color enhanced HPHT and irradiated diamonds. Looking For Color Treated Diamond Pairs? Looking For Fancy Color Treated Diamond Pairs? CaratsDirect2U has close to 100 options of clarity enhanced, laser drilled or color irradiated diamonds. The colors range from blue, green, orange and yellow colored diamonds. The clarity of the diamonds range from VS1-I3 and they weigh from 0.50 carat and up to 5 carat. We also stock a wide range of shapes such as round, cushion, heart, marquise, oval, pear, princess and radiant. 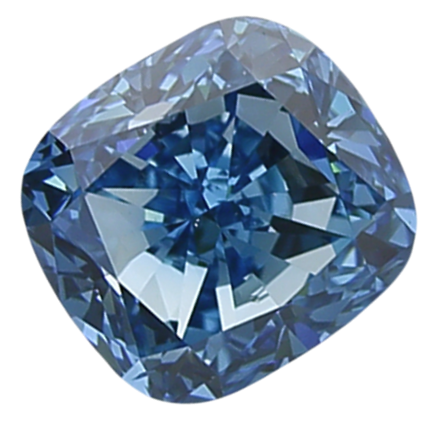 Many people choose to buy a color treated diamonds because they are lower in price than naturally colored diamonds. Our treated diamonds have the same shine and color as the natural ones and for a fraction of the price. Our prices range from under $1000 to over $5000.